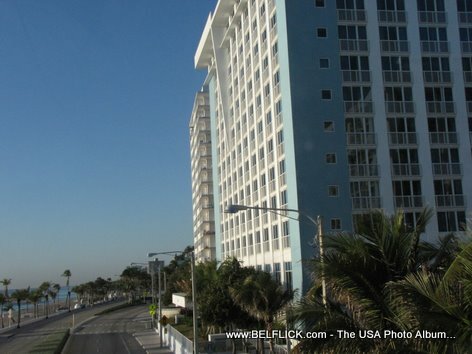 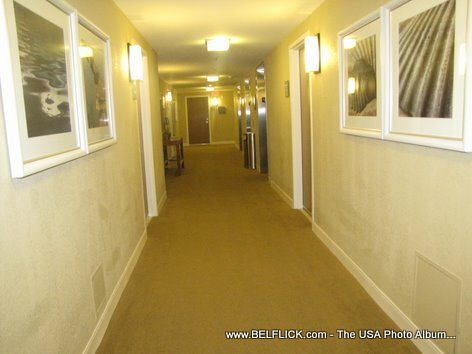 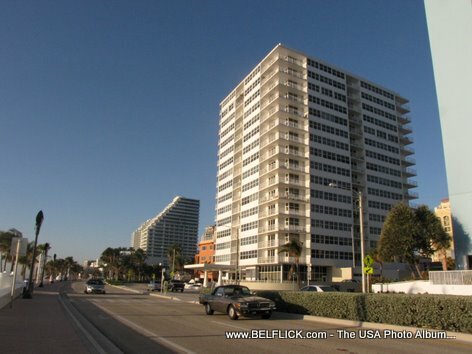 Here is a photo, The Atlantic Hotel Fort Lauderdale Beach Florida, taken on my last vacation to Fort Lauderdale Beach FLorida. 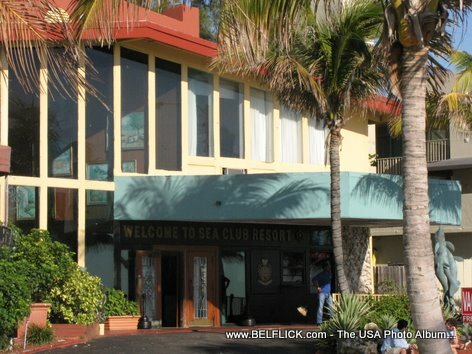 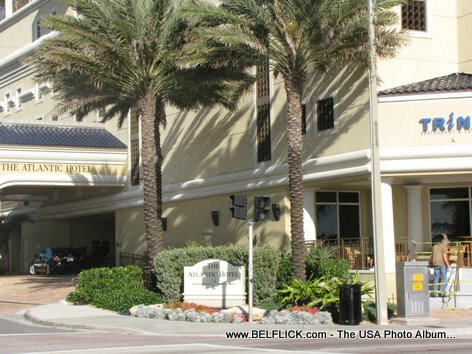 Here is a photo, Sea Club Resort Fort Lauderdale Beach Florida, taken on my last vacation to Fort Lauderdale Beach FLorida. 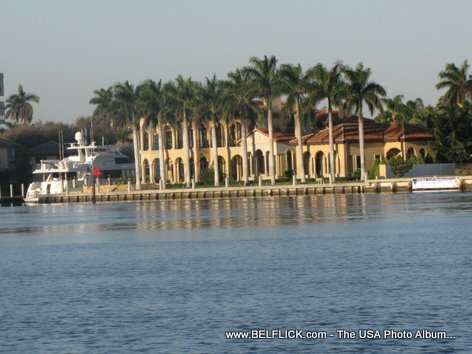 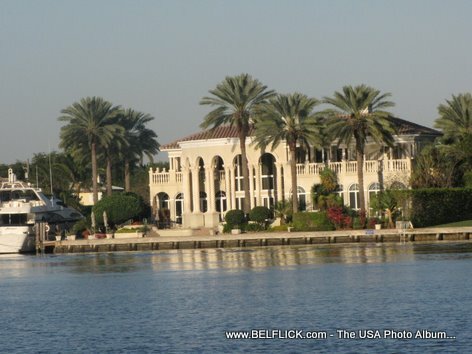 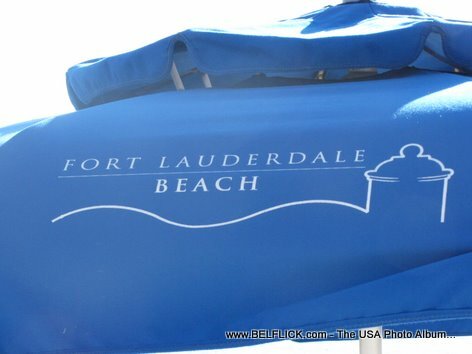 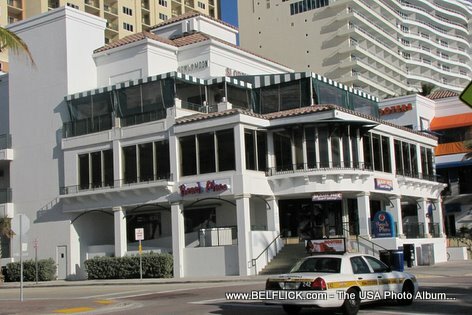 Here is a photo, Beach Place Fort Lauderdale Florida, taken on my last vacation to Fort Lauderdale Beach FLorida. 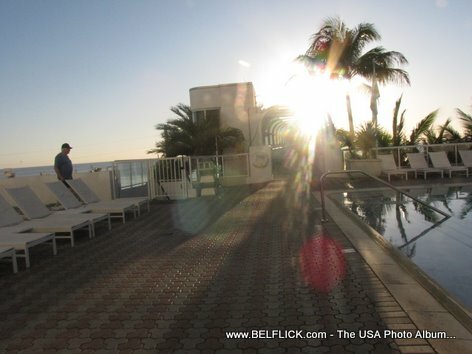 Here is a photo, Westin Hotel Beach Resort Patio Harbor View Fort Lauderdale Beach Florida, taken on my last vacation to Fort Lauderdale Beach FLorida.